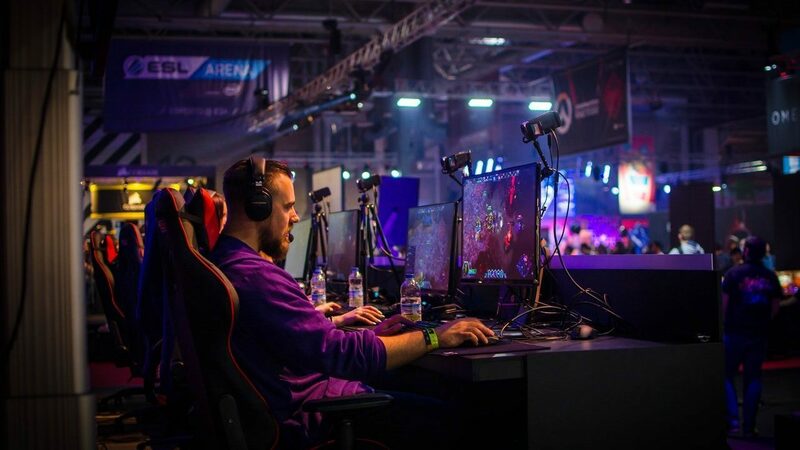 With so many facets to eSports law to consider, it is important to understand where in the eSports landscape you or your organisation fit. Are you a player, or a club? Are you an intellectual property holder, a distributor, or a sponsor? We want to help you answer what it is that you need, in the world of digital entertainment law. association agreements, if you want to set up your own club or league.